It’s a well-established fact that slugs can be a bit of a pest. However, from spring 2020, metaldehyde slug pellets will be banned – so what are the alternatives for dealing with them? Nematodes are natural microscopic living organisms found in UK soils, which control many common plant pests including slugs, but don’t endanger humans or wildlife. You apply by diluting the organisms in water, and then water them into the soil. Slugs under the soil will be killed. 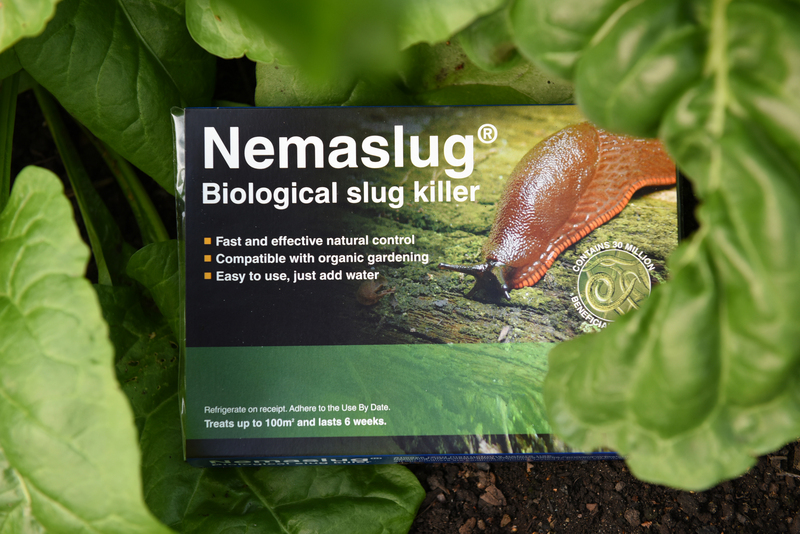 After application, the beneficial nematodes attack the slug by entering natural body openings, releasing a bacteria which quickly and safely kills it. 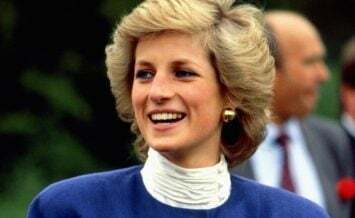 Once inside, the nematodes then reproduce inside the dead pest and release a new generation of hungry nematodes, which disperse and search for further prey. The more pests there are, the better nematodes perform. The best time for outdoor use is March to October, when temperatures are 5°C or above, or year round in the greenhouse. By treating early, you can often cause a vast improvement as you kill the adult slugs before they lay too many eggs. Greenwood uses copper tape, widely available at garden centres, around the rims of containers and the walls of raised beds, which act as a deterrent. “Occasionally, a slug will get in, but in the main copper tape helps hugely,” says Greenwood. Other barriers, such as cloches, can also be placed over young vulnerable plants. 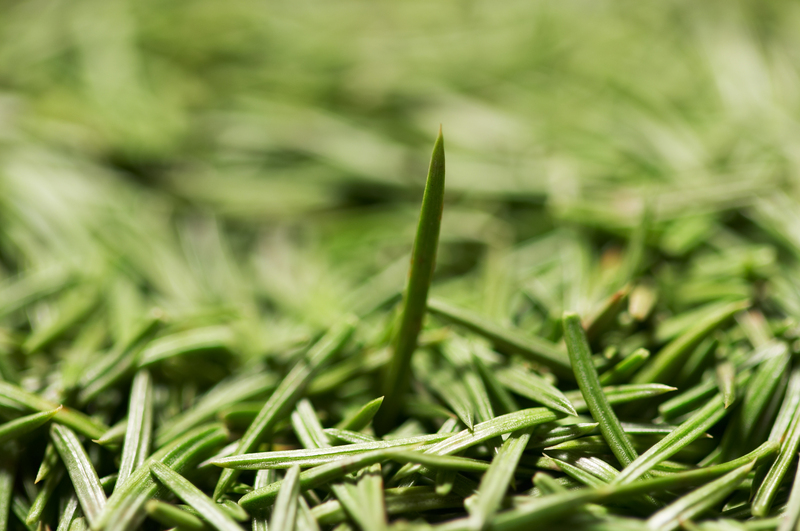 The resin of pine needles, as well as the spikiness, can also deter slugs. Mulch the needles right up to the stem of plants, as then underground slug species such as keel slugs, which spends much of its time underground. Tempt natural predators who feed on slugs and snails into your garden, such as ground beetles, frogs, toads, hedgehogs and birds. 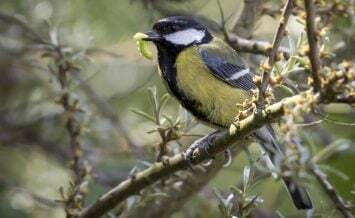 Provide a variety of wildlife habitats and nesting boxes. Some varieties of potato tuber, for instance, are particularly resistant to soil dwelling slugs, says organic gardening charity Garden Organic (gardenorganic.org.uk). These include Ambo, Cara, Desiree, Romano, Sante and Valor. 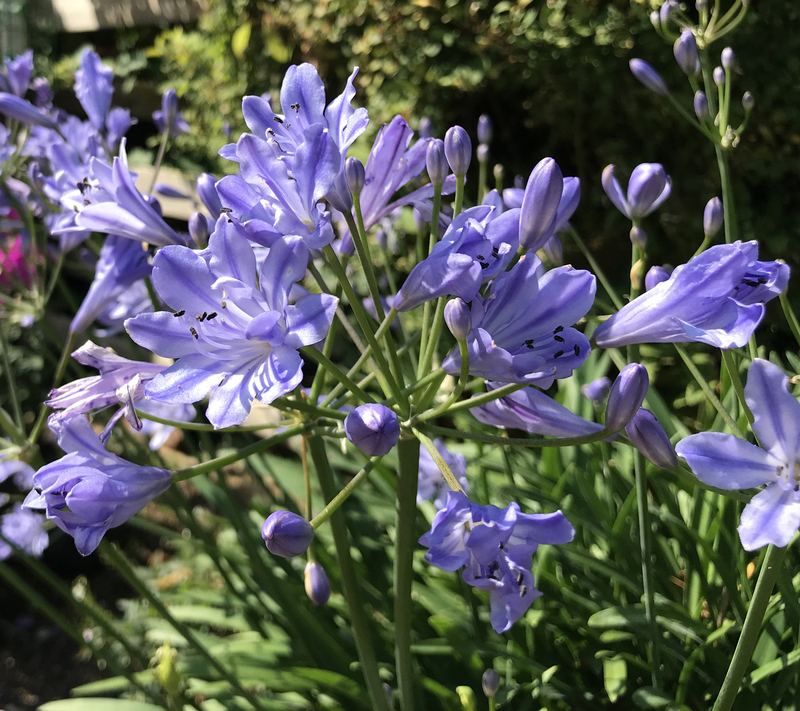 Garden Organic recommends gardeners choose plants that slugs and snails don’t like, including Acanthus mollis, agapanthus, hardy geranium, Digitalis purpurea, Nepeta x faassenii, Papaver orientale, Rudbeckia fulgida and Sedum spectabile. 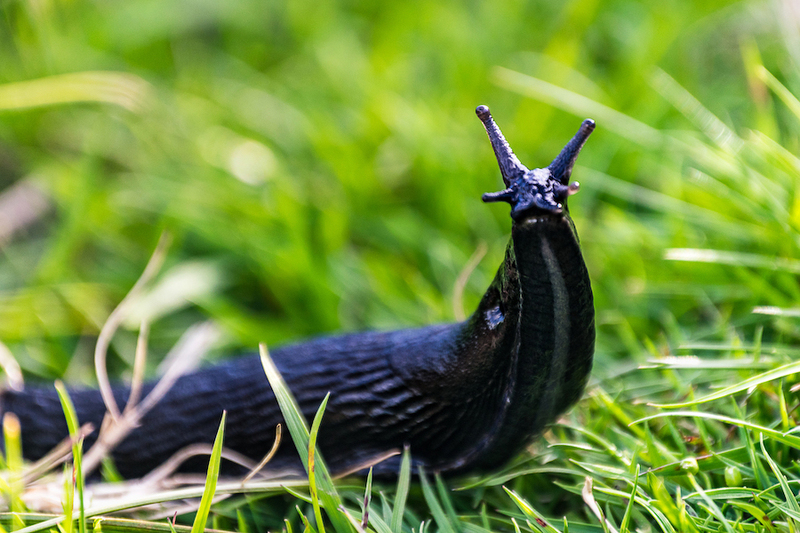 Slugs thrive in rough, lumpy ground which is poorly drained, so improving drainage and soil structure is important where these conditions occur. Adding grit can help drain heavy and compacted soil. 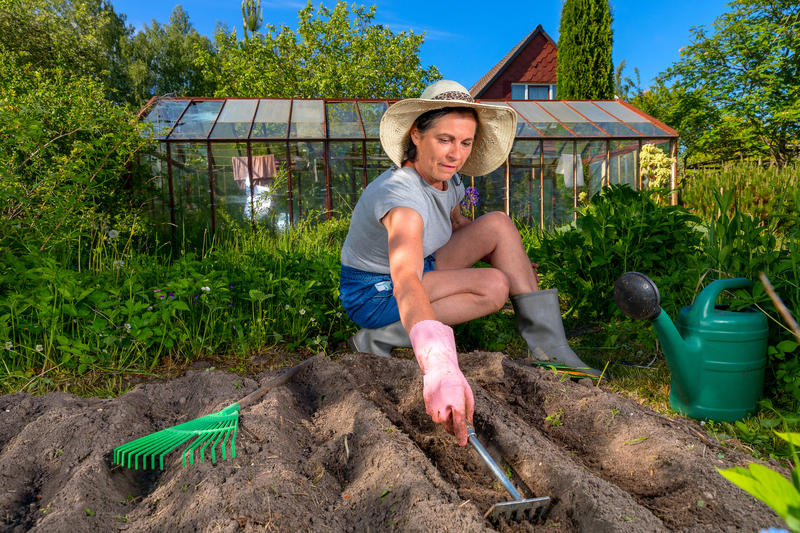 If you rake to create a fine tilth before sowing, you’ll help to disturb slugs and their eggs, as well as helping soil to dry out on the surface, making movement more difficult for them, Garden Organic points out. Inspect vulnerable plants regularly and remove any pests. 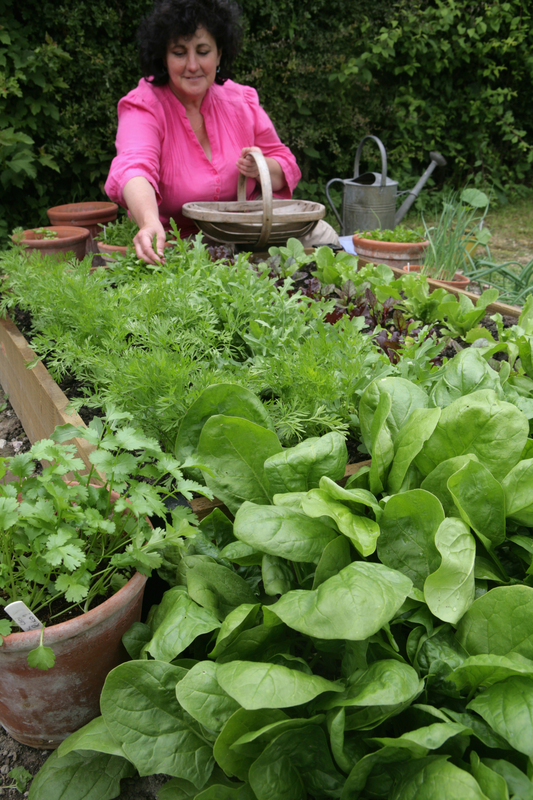 Put on a pair of rubber gloves and go out in the garden after rainfall and at night, when slugs and snails feed. 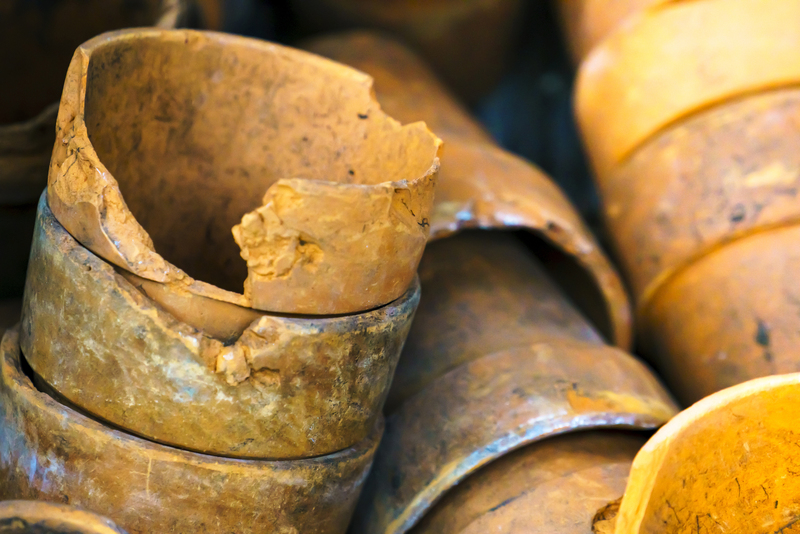 Don’t give slugs hiding spaces by leaving piles of rubble or stones or stacks of flower pots close to cultivated areas. If you find large populations of slugs or snails in a corner of a veg bed or up an adjacent wall, pick them off and dispose of them. Some slug pellets which don’t contain metaldehyde will still be on sale. 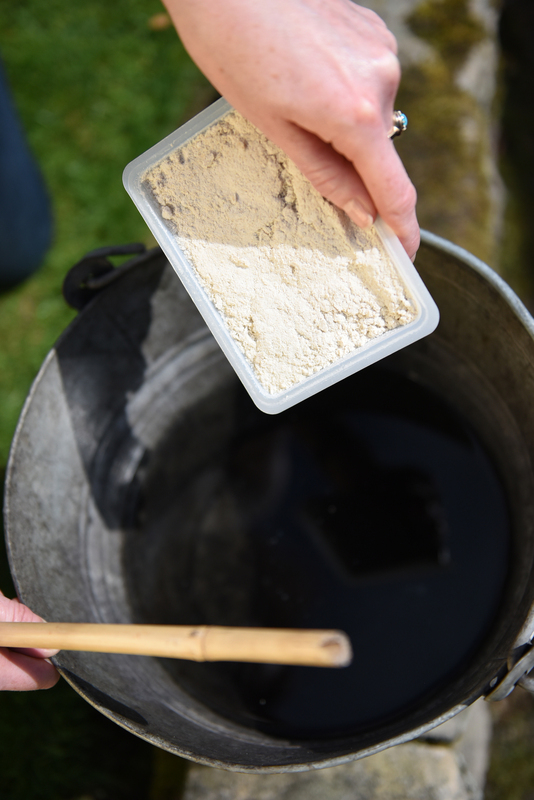 Pellets containing ferric phosphate (iron), which kills slugs and snails, are considered safer. 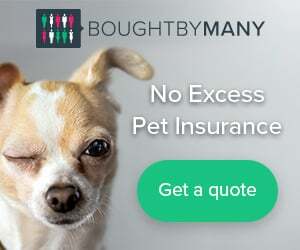 However, Garden Organic advises that if you must use them, do so sparingly because of other potentially harmful ingredients in the pellets, known as chelators, which it says can affect earthworms and, if consumed in large enough quantities, poison pets.